Malia hit the ground running early in real estate and was named “Outstanding Rookie” by Who’s Who In Luxury Real Estate in 2016. 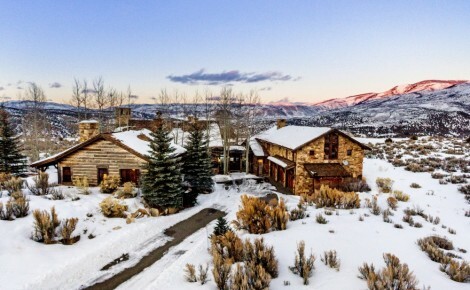 She is continuously one of the top producing brokers in the Vail Valley in dollar volume of sales and currently she is ranked 9th out of approximately 650 brokers in the Vail Valley based upon sold and pending listings in the last 12 months (as of 3/21/18). Her genuine enjoyment of technology helps keep her on top of an ever-evolving industry and her wide array of experiences with marketing, law, property management, and construction and development help her embody “all things real estate” and make her an invaluable resource to her clients. 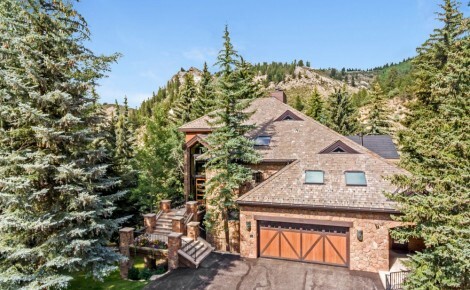 As a true professional and lifelong Vail local, Malia helps her clients find the best possible situation for their unique real estate needs so they can enjoy all the Vail Valley lifestyle has to offer. After an initial career in commercial litigation, and although she still maintains her law license, Malia chose to no longer actively practice law, changing her career from law to real estate when she moved back to the Vail Valley to start a family with her husband Jay Nobrega. 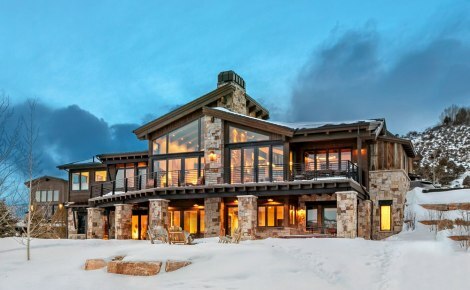 She and her husband purchased Malia’s family real estate brokerage firm and property management company, which has operated in Vail since the 1970s. Malia and Jay sold that company in 2014. Malia now devotes her career to residential real estate sales with LIV Sotheby’s International Realty. 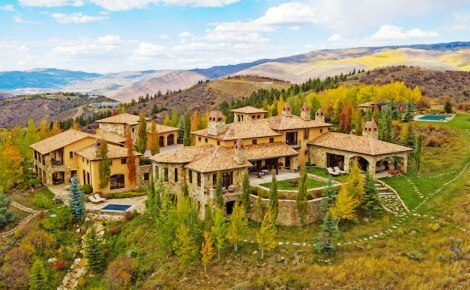 She is a Regent for LuxuryRealEstate.com and the exclusive broker for the Haute Residence Luxury Real Estate Network for the Vail Valley. 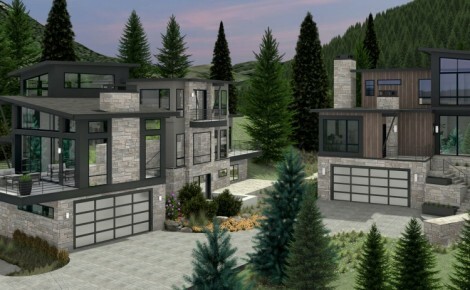 Malia and her husband own Vail Construction Group, a luxury residential general contracting company and Vail Millworks, which produces high-end Millworks and custom furniture. Malia and her husband have two children, Dylan (15) and Logan Nobrega (10) and live in the Cordillera Valley Club. 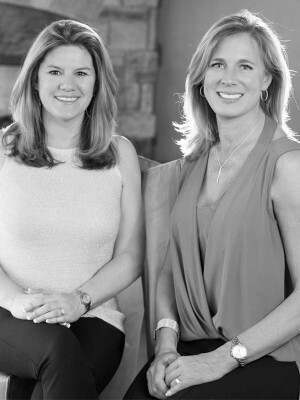 They have been members of the Cordillera Golf Club since 2006, are members of the Vail Gondola Club in Vail Village, and are Future Founders Donors for the Vail Valley Foundation. Malia has served on various Vail Board of Realtors committees. 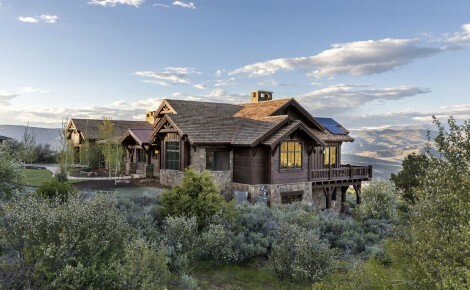 Barbara brings extensive real estate, historical and community knowledge of the Vail Valley and applies these attributes for optimal results for her clients. 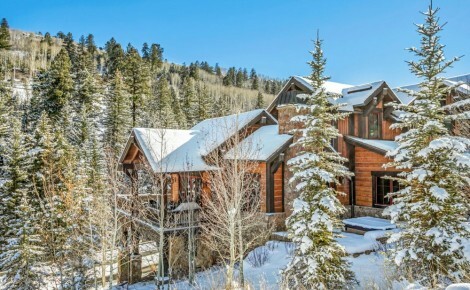 A resident herself for 25 years, Barbara’s sales production consistently ranks within the top 5% for the Vail Valley, exceeding $60 million in 2017. Armed with a wide range of project management and real estate development experience, Barbara develops creative solutions unique to a client’s real estate situation in order to best benefit her clients. 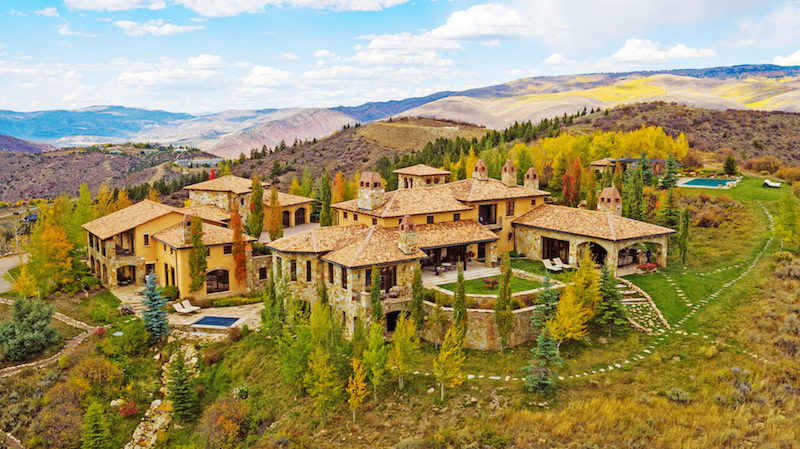 After years of running a high-end boutique real estate development firm in Vail Village, Barbara was attracted to the strength of the Sotheby’s brand; centuries-old heritage of expertise, a global network and a reputation for delivering the highest level of service and results. 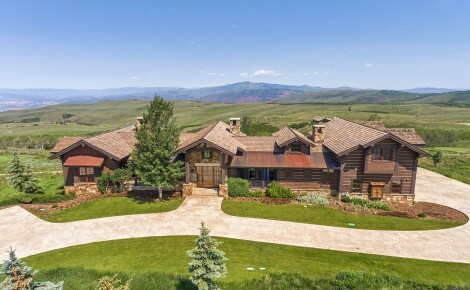 With over 830 offices in 63 countries and territories around the world, Barbara believes that the undisputed character of Sotheby’s International Realty and dominate position in Colorado’s luxury real estate market is a powerful and compelling force for her clients. Community is important to Barbara, who has served on numerous non-profit boards in the Vail Valley and is a co-founder of Small Champions, an organization providing opportunities for physically challenged children. During her time as Vice President and President of Habitat for Humanity, Barbara helped the organization grow its capacity 300% and successfully launched the organization’s first capital campaign. 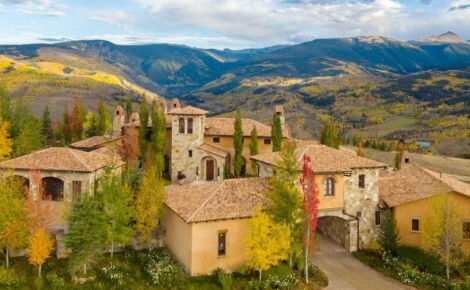 Having specialized in high-end Vail Village sales and personally lived in Beaver Creek, Arrowhead, Red Sky and Cordillera, Barbara has first-hand knowledge of these luxury neighborhoods, which allows her to share details not found elsewhere as clients navigate their many mountain resort options. 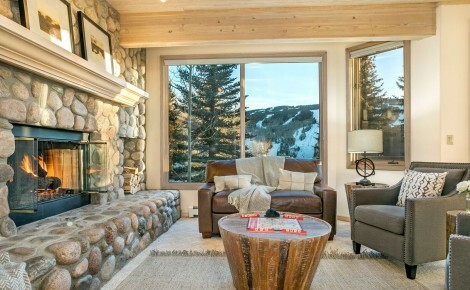 Clients are confident when they choose Barbara, an experienced luxury broker with a proven track record, that they are partnering with a broker who understands their unique needs as well as the complex mountain resort market.